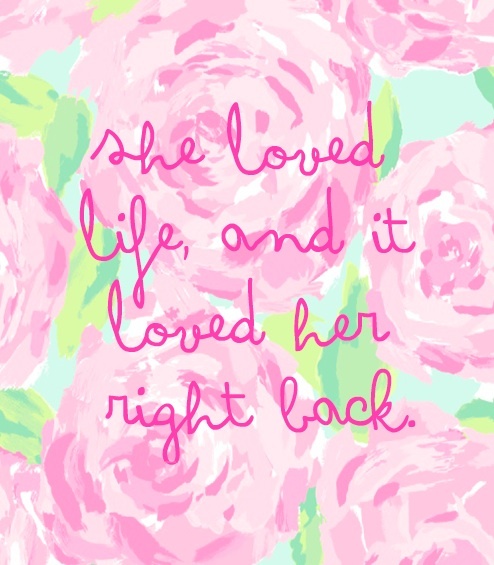 a spot of whimsy: Lilly Lover. I couldn't let last Sunday's passing of Lilly Pulitzer go by without acknowledging her life and the beauty and fun she brought to everyone who purchased her clothing. I am a dedicated Lilly Lover (one of my earliest posts on this blog was on her life's story, and my Lilly agenda and pencil case happen to be sitting next to my laptop as I type this), and I thank her for creating fashion that allowed the wearer to feel confident, flirty, fun, and comfortable. You know how hard that is to achieve? And she did it in one classic shift dress. It all started with a juice stand. Oh I know. So so sad. Love her style...she was a true icon. Aww, I didn't realize she had passed away. She was a beautiful woman with such happy, bright style. that she was. thanks for the comment, Catherine!